Is Chaz Green Set For a Collins-Like Climb? The Dallas Cowboys added two offensive linemen in two different ways during the 2015 NFL Draft. First, they shocked many in the football world by drafting Florida Gators offensive tackle Chaz Green in the third round. Then, after the draft had concluded, they signed LSU Tigers offensive lineman La’el Collins as an undrafted free agent. While Green started his 2015 season with hip surgery, Collins immediately climbed up the depth chart, impressing coaches, players, and fans alike en route to his first game action week 2 against the Philadelphia Eagles. During that fateful week 2 showdown which saw the first of two collarbone injuries to Tony Romo, Collins split time with veteran guard Ronald Leary. The Dallas Cowboys added two offensive linemen in two different ways during the 2015 NFL Draft. 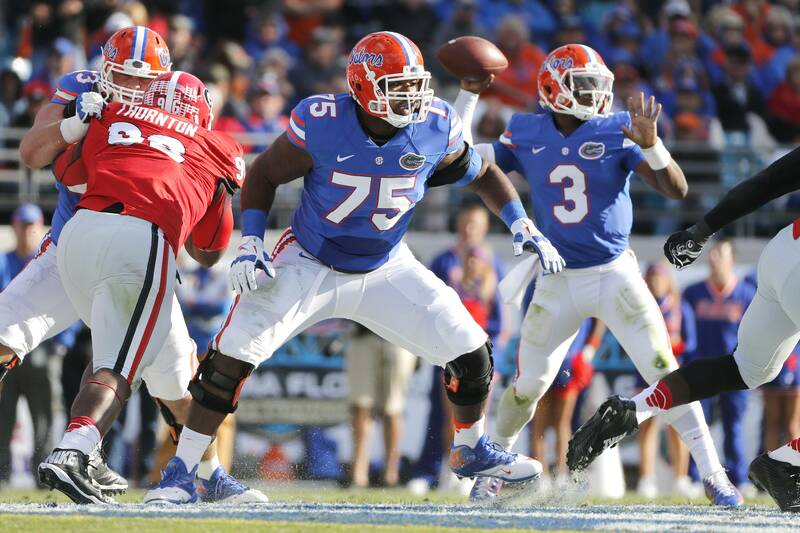 First, they shocked many in the football world by drafting Florida Gators offensive tackle Chaz Green in the third round. Then, after the draft had concluded, they signed LSU Tigers offensive lineman La'el Collins as an undrafted free agent. While Green started his 2015 season with hip surgery, Collins immediately climbed up the depth chart, impressing coaches, players, and fans alike en route to his first game action week 2 against the Philadelphia Eagles. During that fateful week 2 showdown which saw the first of two collarbone injuries to Tony Romo, Collins split time with veteran guard Ronald Leary. Leary had been the starting left guard for all of the 2014 season, and had performed well when given the chance. 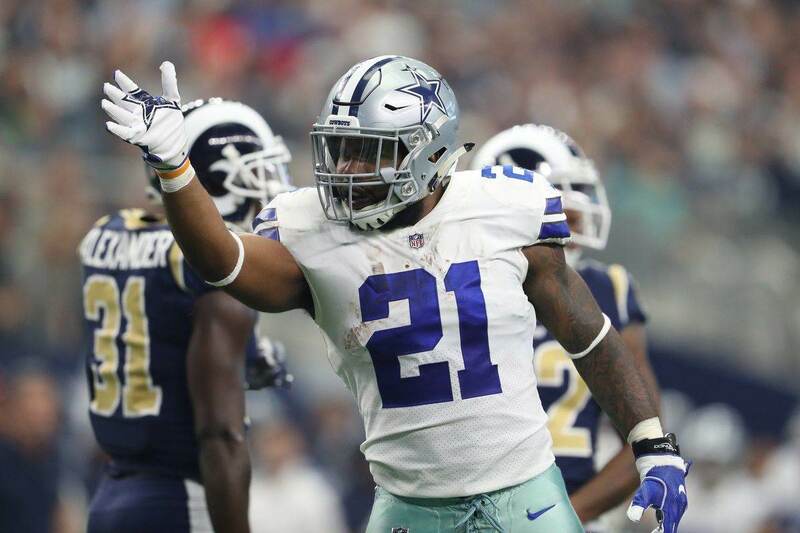 The Cowboys just couldn't deny Collins, however, as he continued to impress and dominate at the line of scrimmage, earning the starting job over Leary for their week 7 matchup with the New York Giants. 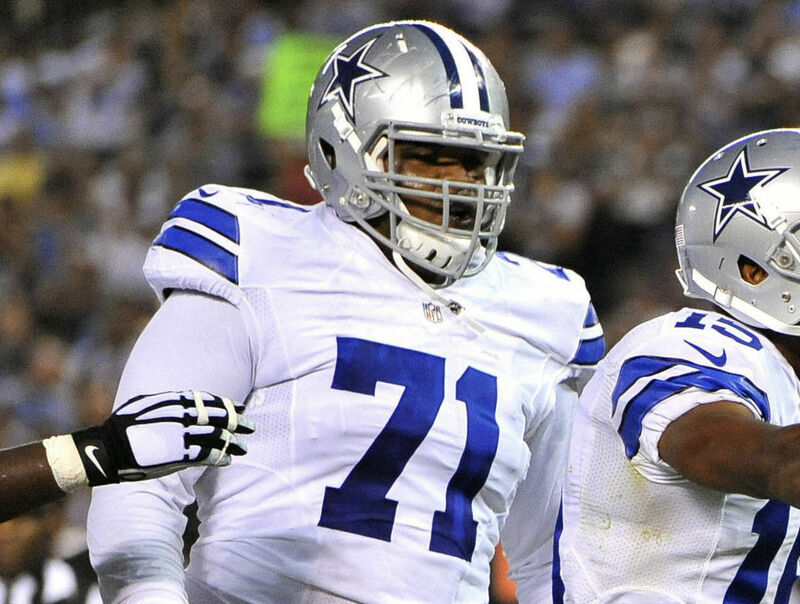 La'el Collins has now cemented himself as a key piece to the "Great Wall of Dallas." Or as Inside The Star's RJ Ochoa named them, the "Space Cowboys." No matter what you may call them, we all know just how great and how young this offensive line is. Each starter up front will be under 25 years old come week 1, except for right tackle Doug Free. Free is a nine year veteran, who has carved himself out a nice niche among the Cowboys offensive line. However, time is passing Free by, and many are looking to a new young-gun to fill his role. Green spent most of the 2015 season injured or on the scout team. But, the Cowboys' staff is apparently pushing for Green to challenge Doug Free for his starting right tackle spot as early as this season. Free was ranked by Pro Football Focus as the 25th best offensive tackle in the league last season, which is certainly not a ringing endorsement. While Free's play has at times been inconsistent, his experience and veteran presence for the Cowboys cannot be understated. 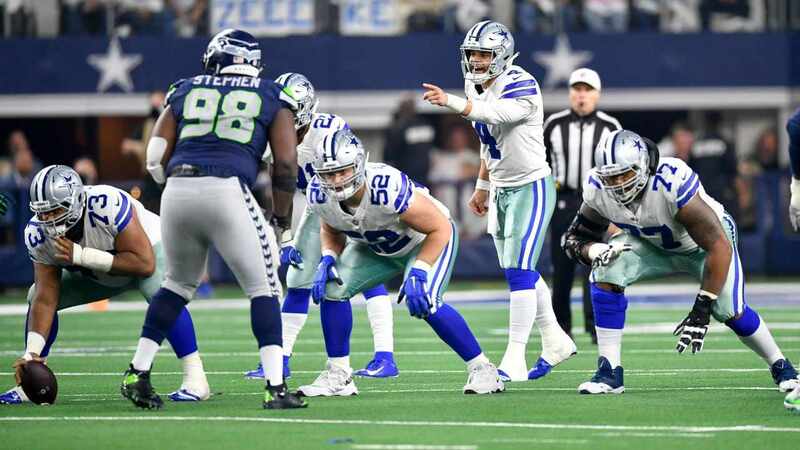 If the 24 year old Green were able to beat Free out for his job, similar to how Collins beat Leary out for his, it would lower the Cowboys average age for their starting offensive line to just 24 years old. That would make them the second youngest in all of football, while still being the best run blocking unit in the NFL. Yeah, it would be something special. Green hasn't shown the public much during his short time in Dallas, and it certainly hasn't been enough for me to predict this Collins-like climb to become true. Unlike La'el, Green was not highly touted coming into the league, and was not thought of as a potential long term starter. Leary is, by my account, a better player than Doug Free just as Collins is a better player than Chaz Green. So while Green and Collins are two completely different beasts, the climb for Green would be much less steep. The best scenario for Green may be to put pressure on Free as best as he can this year, while filling the "swing tackle" role, and show that he can be the starting right tackle in 2017 and beyond. Either way, the Cowboys are going to give Chaz Green every opportunity to prove he was worthy of his third round selection.